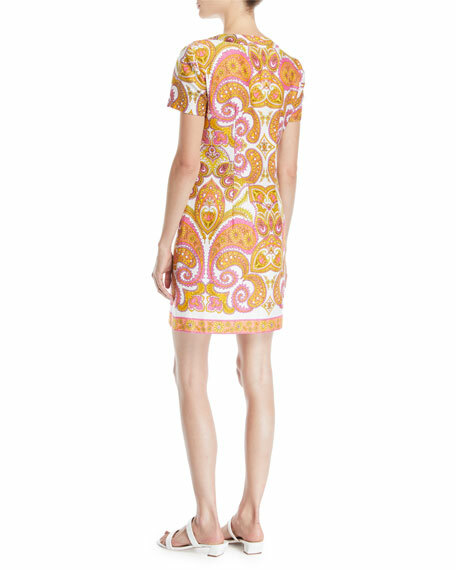 Trina Turk "Arboretum" dress in paisley print. 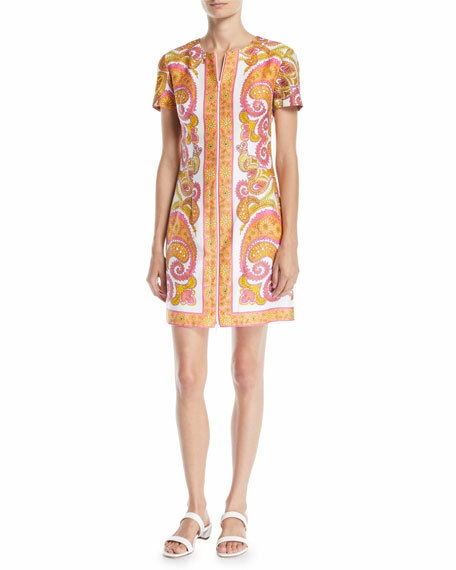 Jewel neckline; center zip front. For in-store inquiries, use sku #2702365.